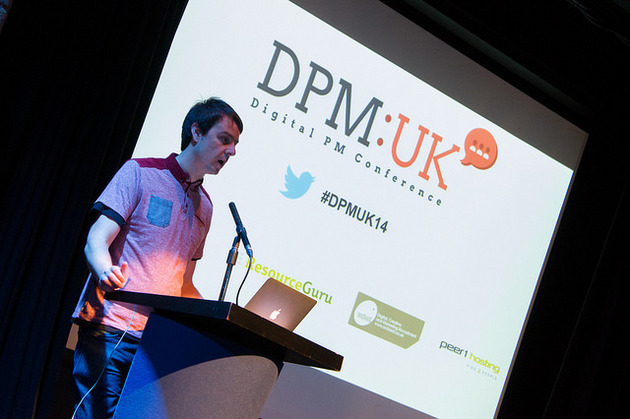 The only conference dedicated to digital project management in the UK, DPM:UK, is returning to Manchester on 29th January 2015. Now in its second year, the conference, run by the North West digital trade association Manchester Digital and the DPM community, will gather together those involved in managing digital projects and provide an unparalleled opportunity for learning and development. This year’s attendees will hear from a host of recognised experts in the digital and project management sectors. Keynote speakers already confirmed include: Sam Barnes, development team manager at Global Personals; Nancy Lyons, chief operating officer at Clockwork Active Media; and Meghan Wilker, chief executive officer at Clockwork Active Media. More than 250 delegates from across the country attended last year’s event and the conference is set to exceed this number in 2015. In addition, there will also be an exclusive DPM:UK workshop held in Manchester on 28th January. This is open to just 60 delegates who will benefit from a half day masterclass with Brett Harned, vice-president of Project Management at Happy Cog in Philadelphia. Matt Thornhill, project manager at Code Computerlove and organiser of the Northern DPM user group is leading on this project from a community perspective. He said: “I’m really pleased to be a part of DPM:UK. Project management is an essential skill in the digital world, and events like these really promote its importance and relevance in this fast-paced industry. Katie Gallagher, managing director at Manchester Digital, said: “The DPM:UK conference is the first event of its kind in the UK and we are delighted to bring it to Manchester for a second year. We were overwhelmed by the success of the event in 2014 and we can’t wait to welcome back those that attended as well as meeting some new faces. To find out more about the event, check out the DPM:UK website: http://www.dpmuk.com/.